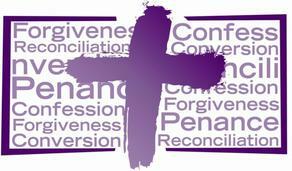 St. Anthony Catholic Church's communal penance service will be at 4 p.m. on Sunday, March 18. Sacred Heart Catholic Church will host communal penance service at 2 p.m. the same day. Critical Home Repair program. If you or someone you know own your home and can’t afford a needed repair, you may qualify for the Critical Home Repair program. As an ecumenical Christian organization, we work toward eliminating substandard housing and empowering families in the Marion County area and around the world. What is critical housing repair? Critical housing repair is defined as extensive interior or exterior work performed to alleviate critical health, life, and safety issues or code violations. This may include a change to or repair of materials; a reconfiguration of space; a modification for accessibility; or installation or extension of plumbing, mechanical or electrical systems on an existing structure. Critical housing repair helps homeowners who are affected by age, disability, or family circumstances and struggle to maintain the integrity of their homes. To inquire please contact the Habitat for Humanity of Marion County office at (641) 828-8844. Altar & Rosary Society is collecting annual dues of $10 per member. Make checks payable to: Altar & Rosary Society. Checks can be placed in an envelope labeled "Altar & Rosary" and placed in offering basket at Mass; dropped off at church office, or in drop boxes at entrance to church or church office; mailed to church office; or brought to next Altar & Rosary meeting. All middle school and high school youth, and their friends, are invited to an afternoon of skiing and tubing on Sunday, January 28 at Seven Oaks Recreation in Boone. Cost: $20 - Includes tubing, skiing, snowboarding, lift ticket, equipment rental, lessons and transportation. ​Snacks are not included in $20, so please bring $10-15 to purchase food. Also, if you prefer to rent a helmet, please bring an additional $8. Registration deadline: Sunday, January 21. Note: A parent or legal guardian will need to complete the Seven Oaks Recreation equipment rental forms and liability waiver for each child participating prior to departure. Letters and applications were mailed to current senior students. If you misplaced yours or haven't received the letter in the mail, please download the letter ﻿and application here and return to the church office by March 1. Sister Shawn Marie was the Director of Religious Education at St. Anthony Catholic Church during the 1970s and 80s. She died of cancer during her time here, and a scholarship fund was established in her name. Many people have contributed to the scholarship fund, and it has provided financial assistance to more than 100 graduates during the past 30 years. Obviously, it holds a rich tradition in our parish; it is an honor to receive this scholarship. Mary Kolbe, a retired nurse and former member of Saint Anthony Parish, donated funds to be used for an additional scholarship to one graduating senior. As you can tell from the generosity of our parishioners, we are anxious to have our senior students go onto postsecondary education and are willing to help in that endeavor. All middle school youth are invited to join hundreds of other Catholic youth for the Diocesan Junior High Rally on Sunday, March 19 in Iowa City. Cost is $30 which includes lunch and transportation. Click here for the registration form﻿﻿ or find them on the bulletin board in the church lobby. Early bird registration deadline is Feb. 22. Final registration deadline is March 15 (cost increases $5 after Feb. 22). The group will leave from church at 7:30 a.m. and return at 8:15 p.m. on Sunday, March 19. 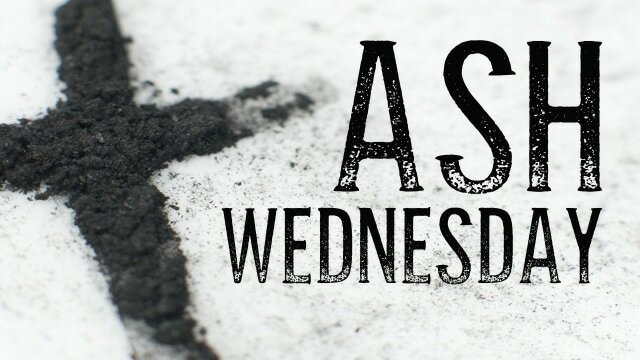 5 p.m. at St. Anthony Catholic Church in Knoxville & 7 p.m. at Sacred Heart Catholic Church in Melcher. Baskets are located in the back of church to place palms from last year to be burned. 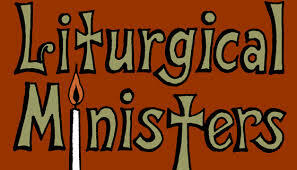 We are in need of more liturgical ministers. If you are interested in learning more about becoming an usher, lector, eucharistic minister, gift bearers, greeters, sharing your vocal or musical talents, or volunteering in another way, please contact Nora at 641-828-7050 or knoxvillestanthony@diodav.org. When: Fridays during Lent, Feb. 16-March ? Cost: $10 Adults, Children $5. ? Carry out meals available at side entrance.